Hello, WP! | Listen Free on Castbox. 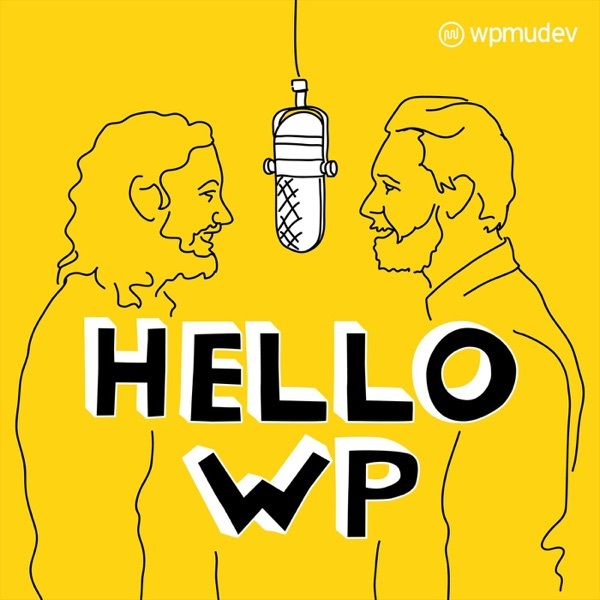 Welcome to “Hello, WP!” a podcast by WPMU DEV that follows a new user's hopefully interesting and somewhat awkward journey to discover WordPress and it's valuable community. Along the way we’ll take on difficult-to-understand topics and chat with a range of WP users and professionals.The journey begins January, 2019. Subscribe to “Hello, WP!” on your favorite podcast streaming platforms and sign up for our newsletter now.Excerpt of Matt Mullenweg at 2:10:“Interview and QandA With Matt Mullenweg.” WordPress.tv, 3 July 2017,wordpress.tv/2017/07/01/interview-and-qanda-with-matt-mullenweg/.